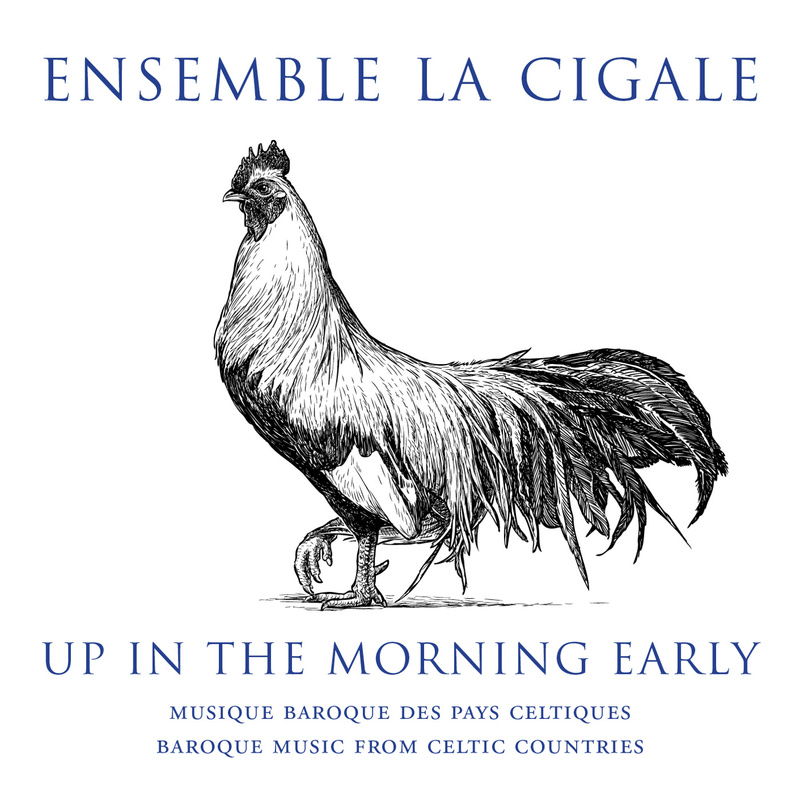 Early music… refined and refreshed. 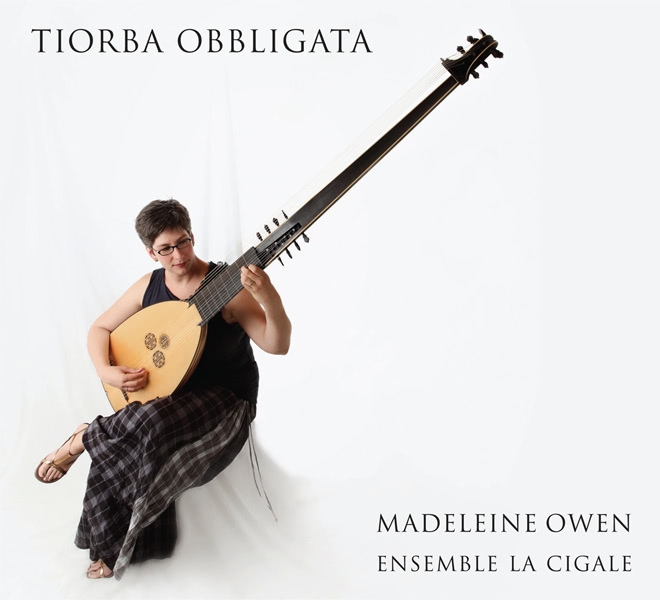 La Cigale specializes in performing music of the Renaissance and Baroque eras on period instruments. The group creates programs that juxtapose formal and traditional styles, explore the links between literature and music, and bring to light little known masterpieces. 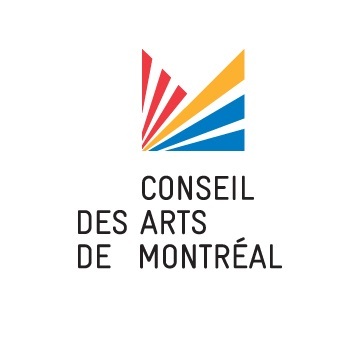 The ensemble is often featured in concert series and festivals, and pursues a wide variety of musical activities, including educational and cultural outreach. The musicians of La Cigale have been praised for the warmth of their performances and for the complicity they share with each other and their audiences.